Roofing repairs should always be performed by professionals to avoid potential injury to yourself or further damage to your roof. By using the professionals at Midland and Odessa Roofing, you can be sure that you’re getting quality repairs from expert roofers with years of experience in the field. Your safety is our number one priority and we do our best to keep your loved ones and home safe during such repairs. Before beginning the repairing process, we find it best to always assess and observe the degree of damage to the area. If your roof has deteriorated due to poor building materials or installation, then we’ll likely repair what we can and offer further recommendations to proceed with the remainder of your roof. If your roof has been damaged due to surrounding trees or storm damage, we’re able to offer patching solutions that can combat the damage from worsening or reappearing. One of the many reasons that homeowners fail to have their roofs repaired or inspected is likely due to the costs. Many clients are afraid of the impeding price that roof repairs can bring, and they’re unsure about the beneficial outcome of such repairs. 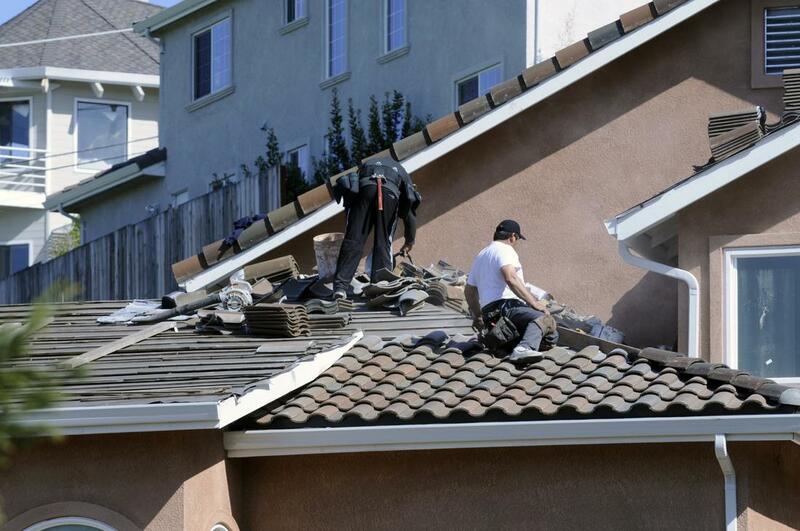 With our professional roofers, we can guarantee a worthy roof repair every time. We’ve been working one on one with our clients to establish repair and inspection budgets that they’re comfortable with. Our customer satisfaction is always our number one priority and we aim to achieve this by offering cost-friendly repair services that take away the demand of repairing the roof completely. In the long run, performing roof repairs has often proven to be less costly than having the roof repaired altogether – and we’ve been trusted to give you a quality roof! Having your roof regularly repaired can help to add longevity to your roof’s shelf life. Many clients are unaware of the dangers of leaving even small damages to their roof, as they can later lead to more expensive and detrimental damages such as leaks, molding, and cracking. During our repairs we always look out for other potential risks of your roof that you may not be able to notice from afar. This allows us to inform you personally of what should be done and how much time you have to safely complete it. Many roofs should be long lasting if installed correctly and built with the best materials that combat the weather and outdoor elements accordingly. You can trust us to keep your roof safe and home it covers, even safer.